for the beginning of the 2018 season. 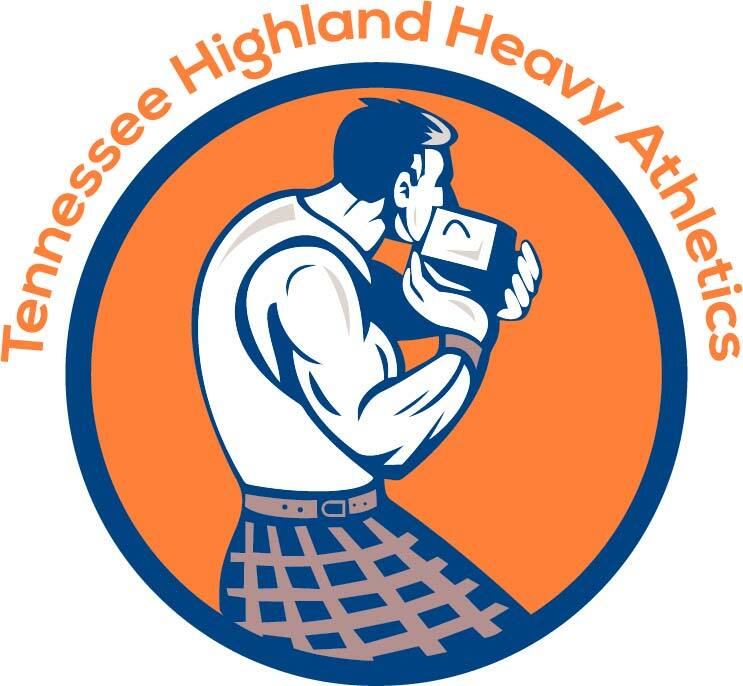 Proud Sponsor of our 2018 Cabers! Heavy Weight Over Bar, Light Hammer, and Heavy Hammer.